Katie Ellis has worked extensively in arts and nonprofit fundraising and administration in Indianapolis and Detroit for more than 14 years. She began her career working for the City of Indianapolis as a grant writer and arts administrator during Mayor Bart Peterson’s first and second terms. Ellis advanced in her development career by working for organizations including the Indianapolis Museum of Art, the Detroit Symphony Orchestra, Paint Creek Center for the Arts, and The Clowes Fund, a private family foundation in Indianapolis. 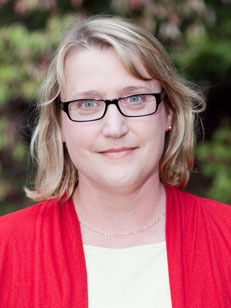 Prior to joining SPEA, Ellis served as director of development for the IU School of Education-Indianapolis. Ellis earned a bachelor’s in arts administration and vocal performance from Butler University. 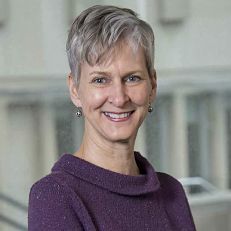 In her current role at SPEA, Ellis is responsible for individual, corporate, and foundation fundraising efforts for the SPEA Indianapolis campus. Ellis also works with SPEA Dean’s Council members and works collaboratively with SPEA’s core campus Development team on alumni relations and engagement efforts. 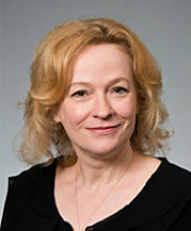 Lori Garraghty recently joined SPEA as the new executive director of development & alumni relations. She previously served as the director of development for Stone Belt Arc and as the resource development director for United Way of Monroe County. Garraghty earned her MPA (nonprofit management and public management concentrations) from SPEA in 2008 and has served as an adjunct instructor teaching fund development for nonprofits for the last seven years. She is responsible for planning, implementing, and overseeing SPEA’s major gifts program including campaigns, stewardship programs, and strategic development plans. Garraghty also oversees the alumni relations programs designed to promote increased engagement of alumni for the benefit of the School. Susan Johnson has moved into the role of the senior director of development, focusing on philanthropy. Johnson started in 2001 as SPEA’s first full-time development staffer, leading SPEA development since then. She earned a BSPA from SPEA in 1983. 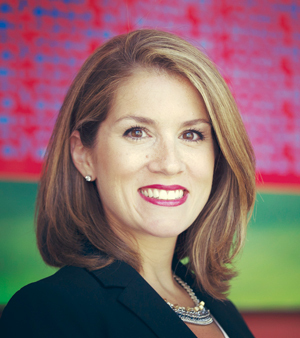 Kelli Shannon joined SPEA in December as the alumni relations coordinator. She has a degree in criminal justice from Ball State University and a certificate in fundraising management from the Lilly Family School of Philanthropy at IUPUI. Previously, she was the stewardship assistant with the College of Arts and Sciences at IUB. She is a Leadership Bloomington-Monroe County graduate and has an extensive work history in the nonprofit sector. Kelli serves as the initial point of contact for SPEA’s Alumni Relations programs, responding to alumni who have reached out to SPEA, to faculty and staff with requests for alumni information, and to students with requests regarding alumni.